Facing a tough state election this Saturday, NSW premier Gladys Berejiklian is still pushing her recently announced expensive, ambitious transport strategy, which not only is uncosted but also lacks a timetable. Although it has been noted that it would take at least four more terms of parliament to build everything they have announced, transport remains one of NSW’s most controversial topics. Accoridng to the Australian Financial Review, in terms of the new planned lines, they are proposed to run from Westmead to Western Sydney Airport, St Mary's to Rouse Hill, Western Sydney Aerotropolis to Macarthur, and Bankstown to Liverpool. 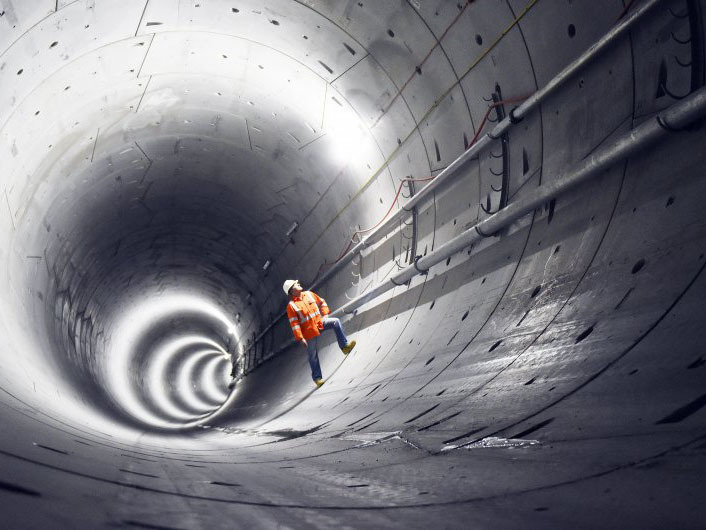 The idea is these new lines will connect the Sydney Metro Northwest line, due to open this May and with the planned Sydney Metro West and Sydney Metro Greater West lines, which are due to start construction in 2020 and 2021 respectively. In terms of cost, the Sydney Metro Northwest line, which connects Rouse Hill, in Sydney's north west, to Chatswood, is expected to cost all up $8.3 billion. The 30-kilometre Sydney Metro City line, which will connect Chatswood to Bankstown, under the CBD, says the Australian Financial Review, is expected to cost about $12 billion – together with the Northwest line, that’s already over $20 billion in rail infrastructure alone. When asked about the cost of the proposed new rail lines, Berejiklian says that voters should trust that her government could deliver on their vision.